Resting on mineral-enriched geothermal hot springs, Sierra Grande is a tranquil haven. 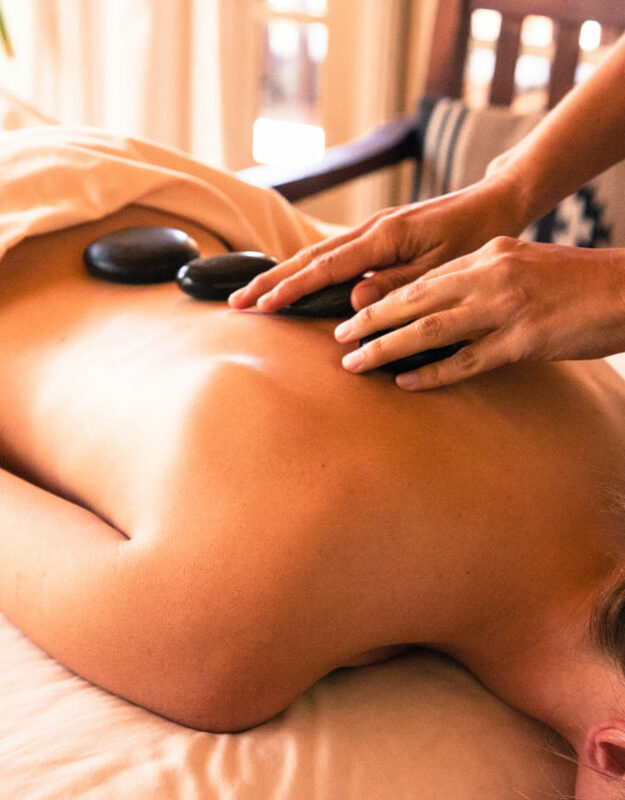 The serene 17-guest room hotel is ideal for relaxation and rejuvenation, offering holistic wellness services, a traditional Southwestern restaurant, and private indoor and outdoor hot springs that honor the legendary healing traditions first established by the region’s Native Americans. Sierra Grande offers charming lodging with Southwestern accents and historic decor. The welcoming atmosphere and attentive service is perfect after a long day of adventure. A rustic 17-guest room lodge that offers unparalleled hospitality. 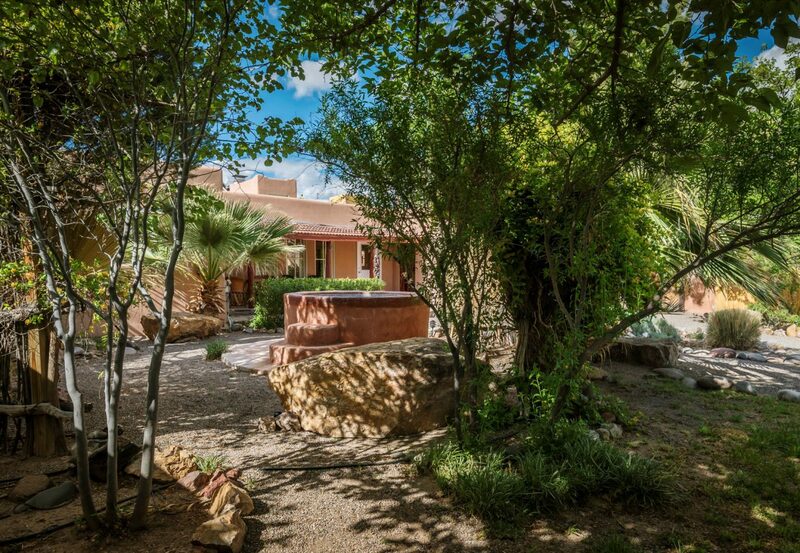 Adjacent to the Lodge, this private house features delightful amenities and Southwestern design. Sierra Grande offers opportunities for both revitalization and adventure. Day tours to Ladder and Armendaris are available for those seeking to experience even more. Sierra Grande offers a range of seasonal festivals and special events throughout the year. 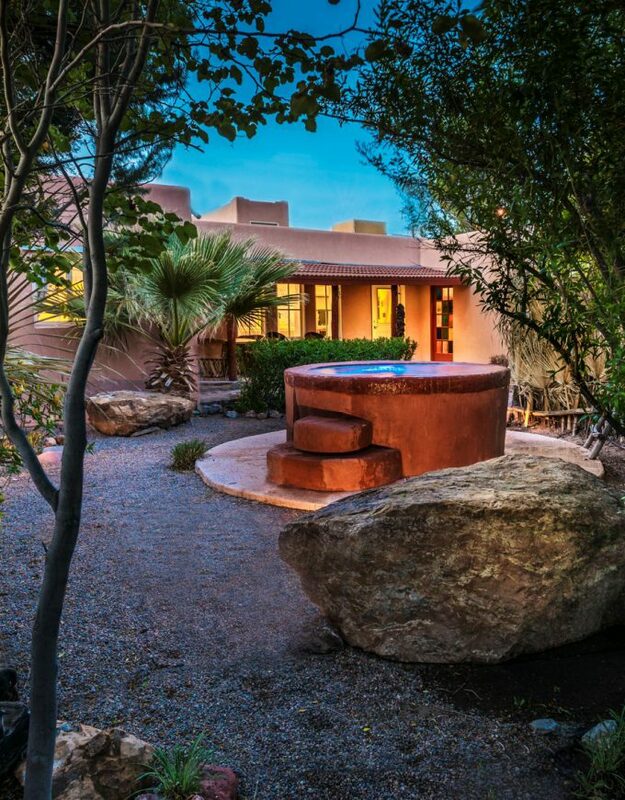 Settled above geothermal hot springs, Sierra Grande’s Spa offers a tranquil escape with a therapeutic touch. Services include curative massages, body treatments, European facials and skincare, and bodywork enhancements. The Restaurant, Sierra Grande’s fine dining establishment, masterfully blends American culinary heritage with strong Southwestern flare. The Restaurant’s seasonal menu offers contemporary, American and Southwestern cuisine. Menus can be adjusted for vegetarian, vegan and gluten-free diets. With a career spanning over 23 years, Executive Chef Taffy Glenn honed her craft in well-respected restaurants such as Larkspur’s Lark Creek Inn, Seattle’s Four Seasons Hotel, and numerous resorts throughout Wyoming and Montana. Under the tutelage of Taffy Glenn, The Restaurant offers customers an elevated culinary experience. She blends innovative cooking techniques with classic Southwestern elements and local game. Fresh locally sourced ingredients infuse her dishes with authentic New Mexican heritage. Dinner 5 p.m.– 9 p.m.
Brunch 11 a.m. – 2 p.m.
A glimpse into Sierra Grande’s facilities, accommodations and activities.